You will find the proposed changes to the constitution in the following document – MB Swindon Constitution – 2016 to 2019 change. 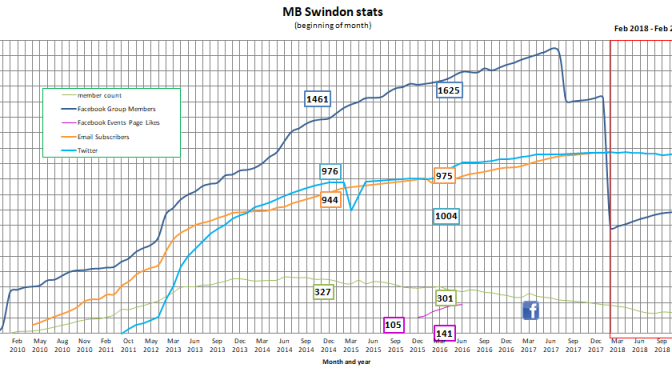 MB Swindon Constitution – 2016 to 2019 change v2 due to a requested amendment to point 6 around payments from club funds. Should you have any comments or questions in relation to these changes please send them by email to info@mbswindon.co.uk in advance of the meeting. If you would like to put yourself forward for one of the available roles, please email your name and position interested in to info@mbswindon.co.uk by 19:00 Friday 22 February. IF the constitutional changes are NOT accepted, then no elections will take place at the AGM and a special general meeting (SGM) will be called at a later date to carry out the Committee elections.